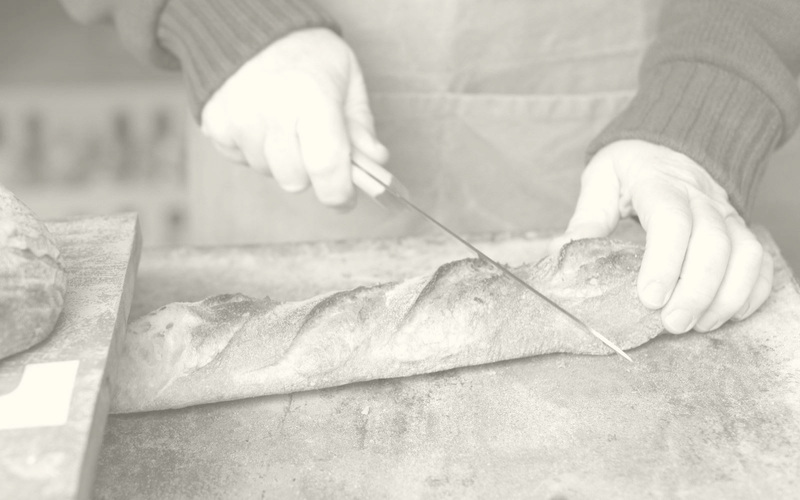 When we opened our first Euphorium in Islington in 1999, with little more than an oven and a desire to bring an excellent ‘Parisian-style’ bakery to London, our passion for pastries and artisan breads kick-started a nationwide baking revolution. 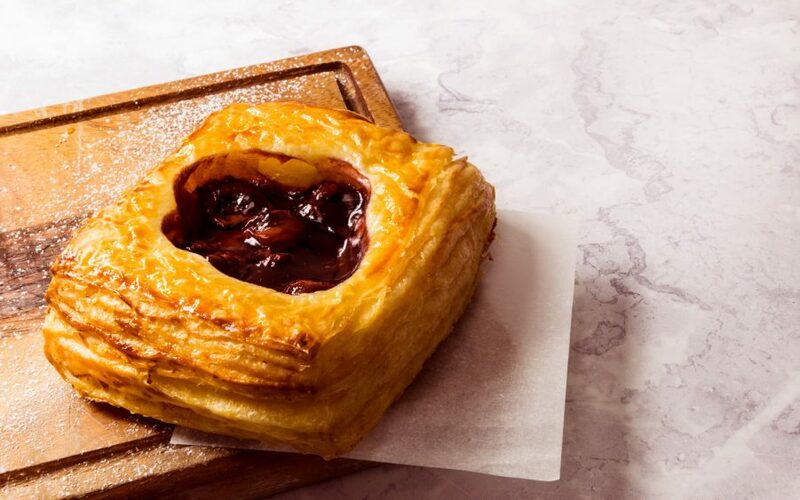 We’ve grown, branched out and blossomed since then, but our mission remains the same: to make every day great, by bringing remarkable baking to the heart of London’s communities. Today, Euphorium is a beloved local to throngs of Londoners across the capital. Every Euphorium is proudly bespoke, tailored to the moods and needs of its neighbourhood – but our overarching values remain constant. All our bakeries are equally warm, welcoming and piled high with firm favourites and classic bakes.